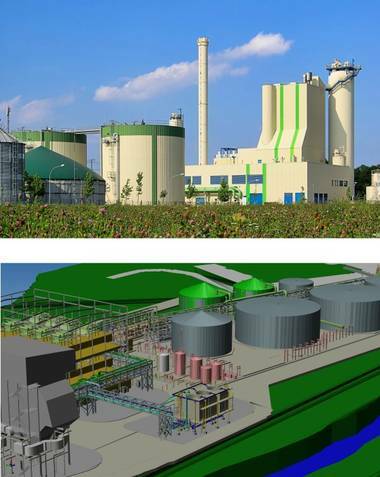 Cambridge, UK and Pittsford, NY – 30 January 2013: Supporting sustainable energy projects with powerful yet affordable plant design software is a key goal for CAD Schroer in 2013. 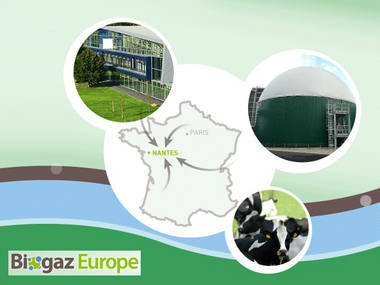 The engineering software provider will be exhibiting at Biogaz Europe (France) in March and at EfW Live (UK) in April 2013. ´CAD Schroer’s MPDS4 3D plant engineering software allows project engineers to design plants of any size, route and connect services, and quickly cost Brownfield or Greenfield projects. For companies using the software on renewable energy plants, CAD Schroer offers a 70% discount on the software, as well as discounted maintenance and support services. 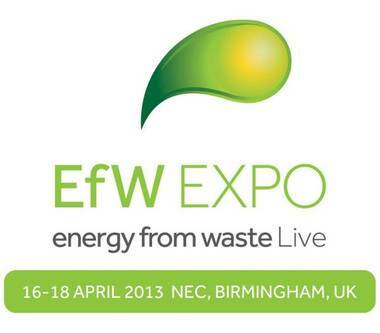 Both the Biogaz Europe exhibition at ExpoNantes, France (20 – 22 March 2013) and the Energy from Waste Live show (part of Sustainability Live) in Birmingham, UK (16-18 April 2013) will feature a high level conference program all around advanced thermal treatment processes including pyrolosis, gasification, autoclaving, anaerobic digestion, mechanical biological treatment (MBT) and incineration with combined heat and power. They will bring together industry professionals who can combine experience and expertise with fresh ideas and practical solutions, enhancing sustainability in businesses across Europe. “CAD Schroer’s teams in France and the UK are looking forward to contributing to the renewables debate with engineering software expertise, and with technology that makes the large-scale plant design process as productive and cost effective as possible,” Anke Adams concludes.